If you live in a cold-weather state, Winter has surely announced its arrival and you now know that the cold and drafty rooms in your house were not just a fluke as a result of the Polar-Vortex last year. You’ve got a decision to make …either resign yourself to a less-than-toasty house this Winter or deal with the frigid cold temps by getting replacement windows. 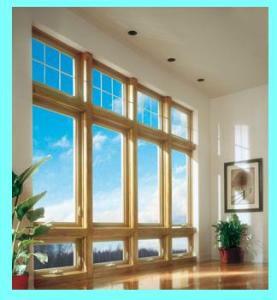 Now, if you’re thinking that replacement windows are not doable in the Winter months, you are incorrect. A reputable replacement window company that has taken accurate measurements at the time of the consultation at your home, can have the old windows out and your brand-new windows installed in about 15 minutes per window. A bigger plus for getting replacement windows installed in the Winter is that the installers may not be as busy and they’ll be able to get the project accomplished quicker, and sometimes there is even a government energy efficiency voucher available to cut the cost. You’ll see good results from your new replacement windows reflected in your next energy bill and that will be a warm and fuzzy feeling for sure. Chances are you tell right away if your windows need replacing – if you stand near them on a very hot day in the Summer you’ll feel the heat emanating from around the window frame. Similarly, in the Winter, you’ll feel that blast of cold hit you like a ton of bricks. You can try to mask the cold by using thermal drapes which come in varied styles geared to thwart the cold. Thermal drapes are offered in different weights, which is basically the amount of layers, and thickness of those layers, between your room and the window (i.e. usually light, medium and heavy). They are also used by some people as blackout curtains. Slatted blinds made of heavy fabric may be closed up tight and will shut out the cold weather as well. You should check for minute cracks or crevices around your windows, because perhaps therein lies the root of the problem and a little caulking or weather stripping will take care of the cracks and alleviate the drafts. But, if you’ve tried to be proactive and none of these methods work and the draft or drafts still persist, then you might want to consider purchasing replacement windows. If the replacement windows at your home were installed many years ago, or your home has the original windows, then you will be surprised to see the range of styles, shapes and energy efficiency standards for thermal windows today. You might ask a neighbor or a friend what brand of replacement windows they had installed if you admire them, but you could also peruse the various replacement window manufacturers’ wares online and then consult with a window installation contractor or a company that deals with replacement windows with any home remodeling questions you may have. Usually a replacement window contractor has many styles of windows available to look at in a showroom – that is the best way to gauge how the window will look and feel at your home. You might want to decide on a preliminary budget before visiting the window replacement showroom. Don’t settle for just energy-efficient windows that are functional, but blah, when a little more money could be added to get something stylish as well. There are plenty of replacement window styles with characteristics geared to provide energy-efficient qualities in a wide range which will mesh with your budget. Tinted glass – Since tinted glass works for your car windshield and your eyeglasses, window manufacturers have jumped on that bandwagon and tinting to thermal windows is available if you desire that feature. The tinted glass will shield the rooms and yourself from the wicked hot sun thus keeping drapes, floor treatments and furniture from fading and you from risking sun damage and premature wrinkling. Thicker glass with enhanced middle pane – Traditionally, triple-pane windows are two layers of glass with an inner panel sandwiched in between the two glass panes. That inner panel contains gas. 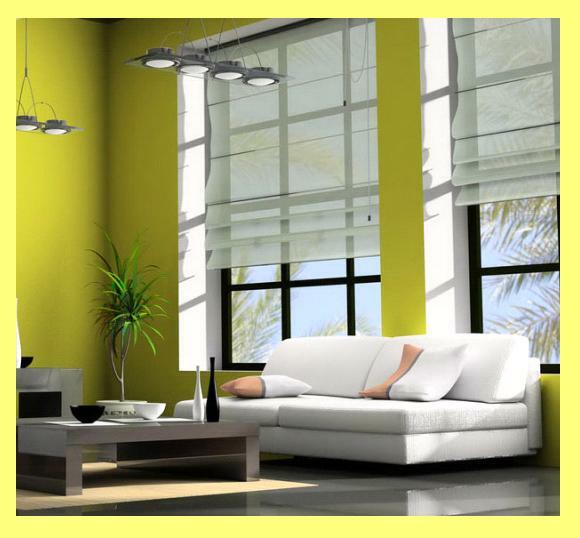 But now, you have an option to swap that inner panel for a decorative feature such as a grille, blind or shade. Added security built into the windows – Today’s replacement windows are available with exterior grille treatments which adds not only aesthetic appeal, but added security for your home. Aesthetic appeal for your home – There are various trims available to enhance your windows and integrate them with the architectural style of your home. Replacement windows are an excellent choice, not only for the energy efficiency aspect, but they will add curb appeal to your home and added value as well. Why not shop soon at a replacement window showroom and see what home remodeling trends are available in windows?